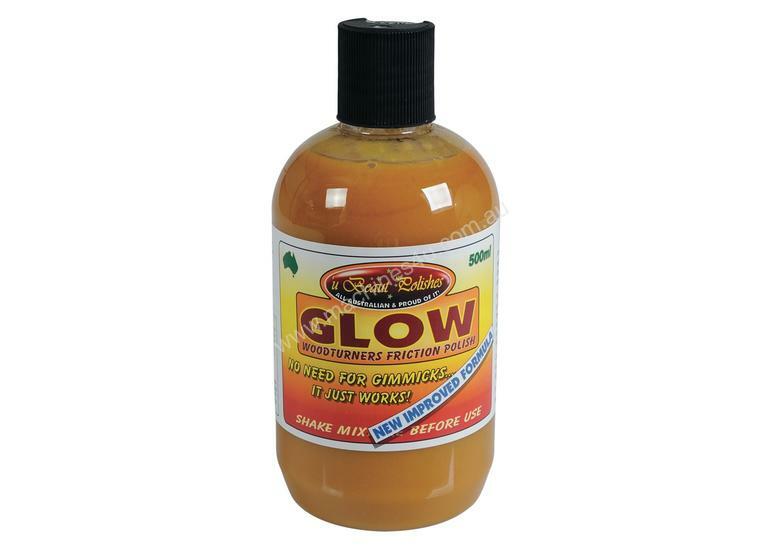 Shellawax Glow is darker than regular Shellawax (a deep honey to tan colour). It is made from a special blend of shellacs and is designed to give more depth and richness to highly figured timbers like fiddleback, birdseye, flame and quilted woods. It will also give richness and a sense of depth to many other timbers. Shellawax Glow is identical in all other respects to regular Shellawax. It is applied in the same way and has all the same properties, and can also be mixed with Shellawax Cream as an extender and thinner and can be used over EEE-Ultra Shine. This polish may darken white woods slightly, so it is a good idea to try it on a scrap piece first to make sure it doesn't darken more than you want. Flammable - delivered by road transport only.